NEW WILMINGTON, PA – International concert and recording artist Maxine Linehan will bring “What Would Petula Do? 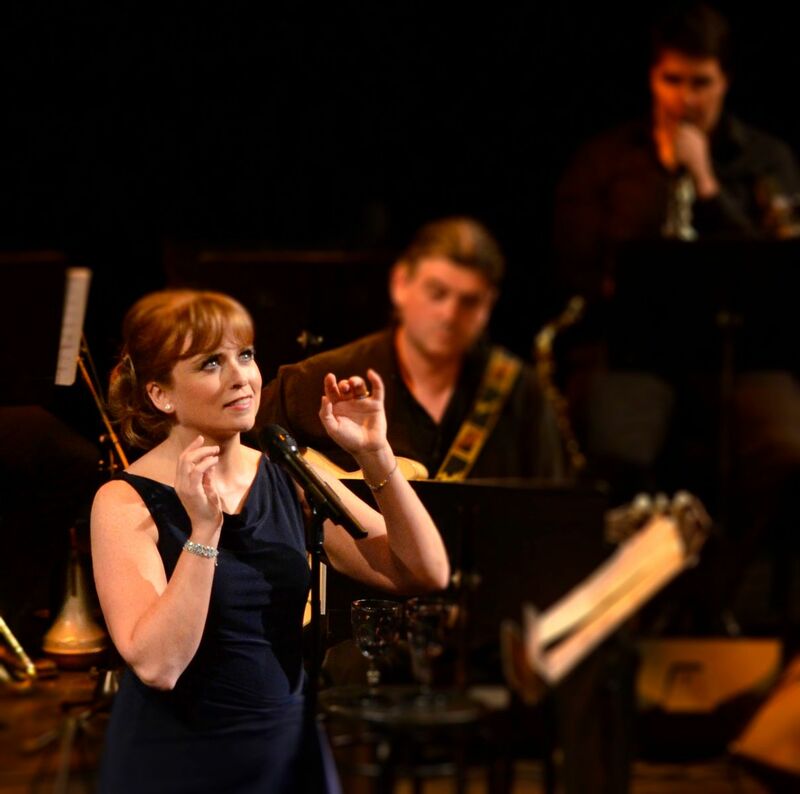 A Tribute to Petula Clark” to Westminster College’s Will W. Orr Auditorium at 7:30 p.m. on Saturday, April 27, for the final show in the Celebrity Series 2018-2019 season. Tickets to “What Would Petula Do?” are available by calling the Celebrity Series Box Office at 724-946-7354 or by visiting www.westminster.edu/celebrity.